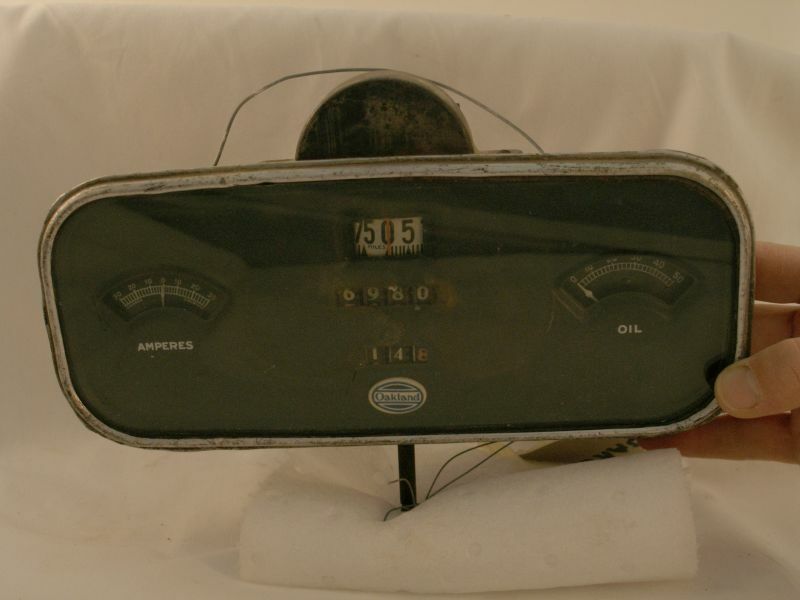 Welcome to the Classic Boneyard. 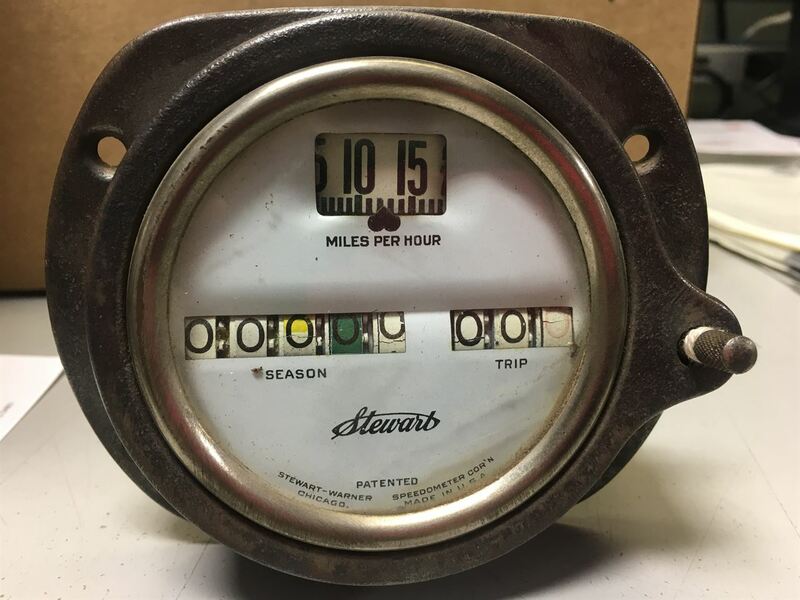 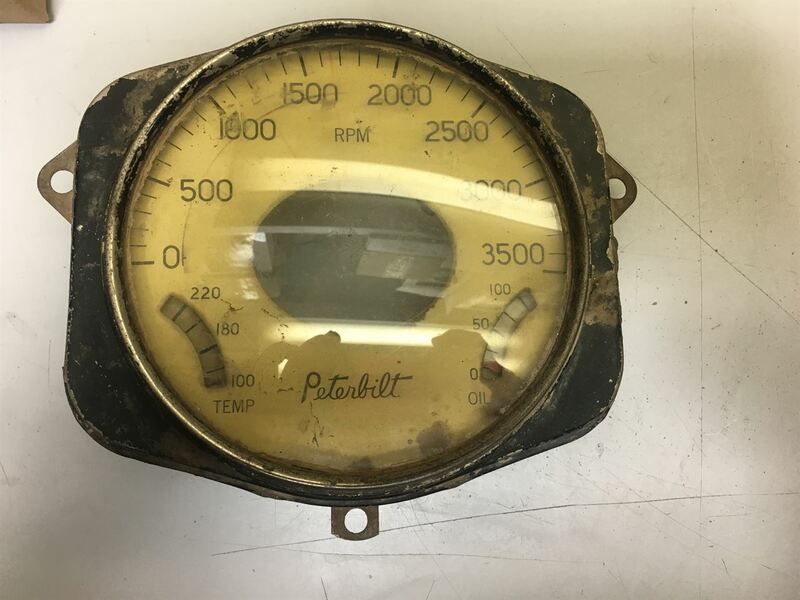 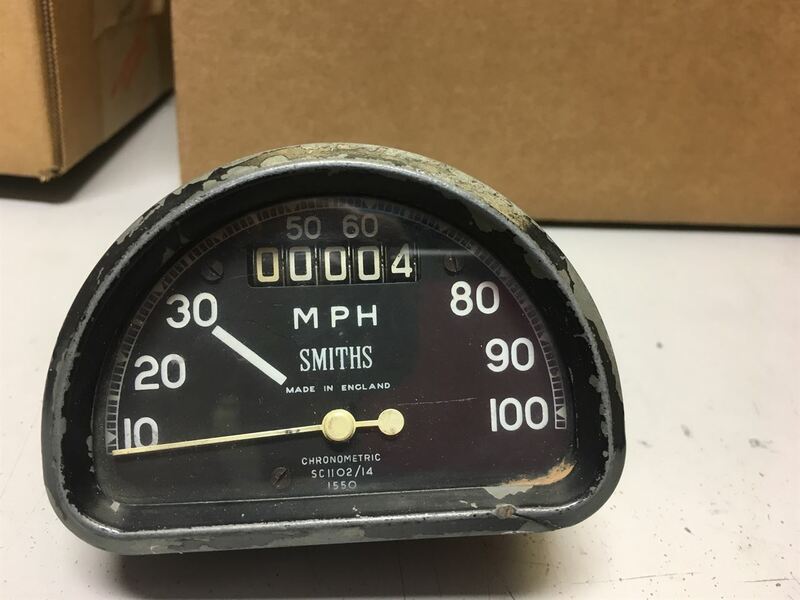 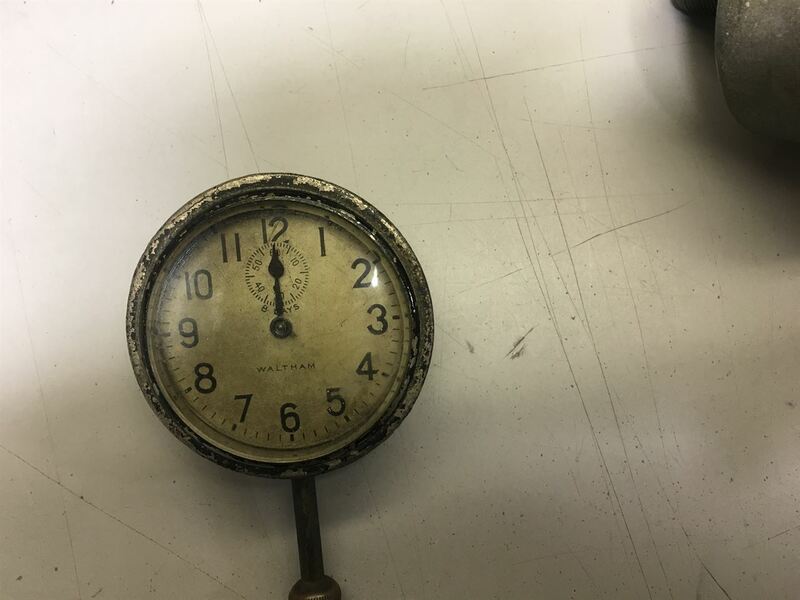 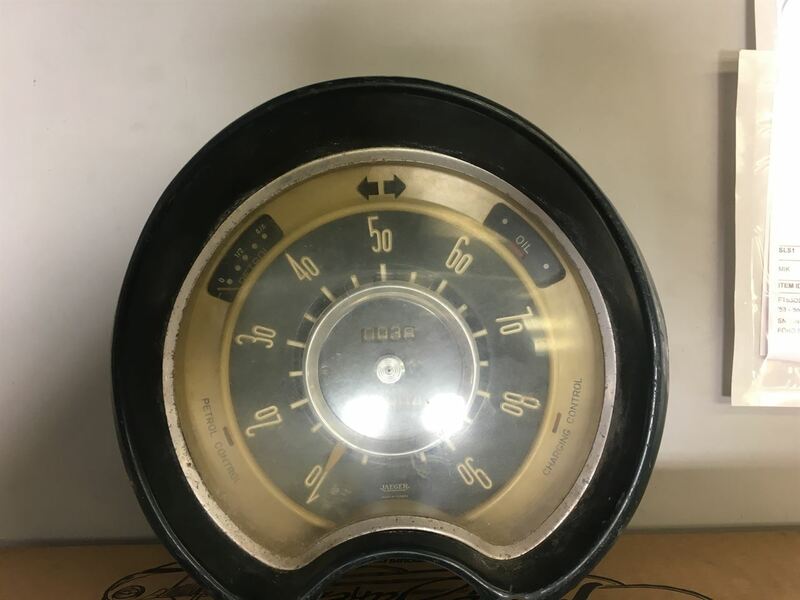 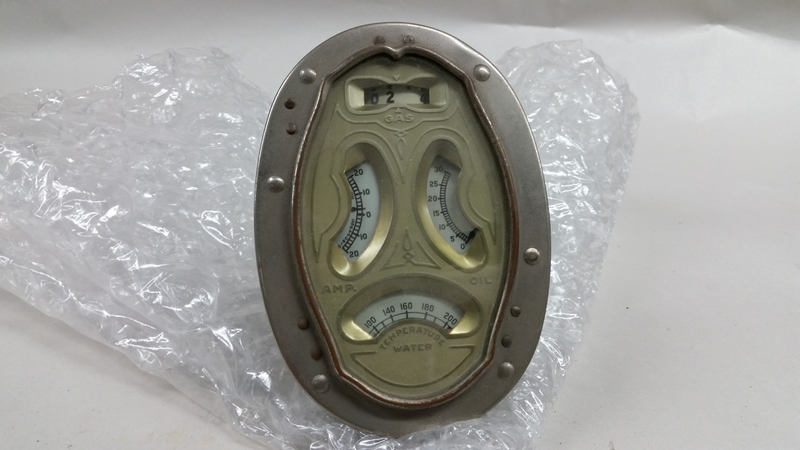 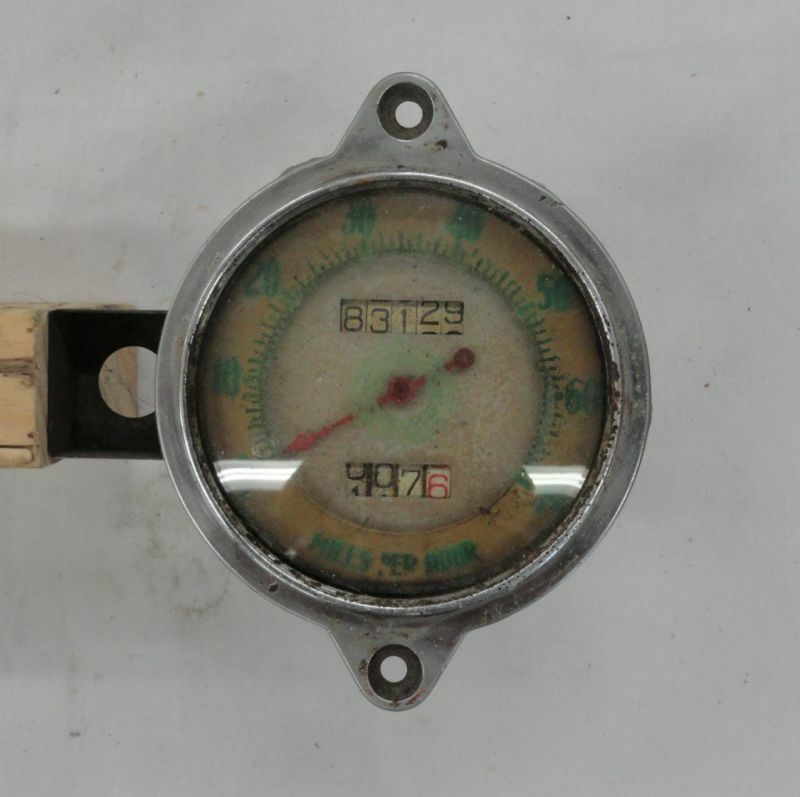 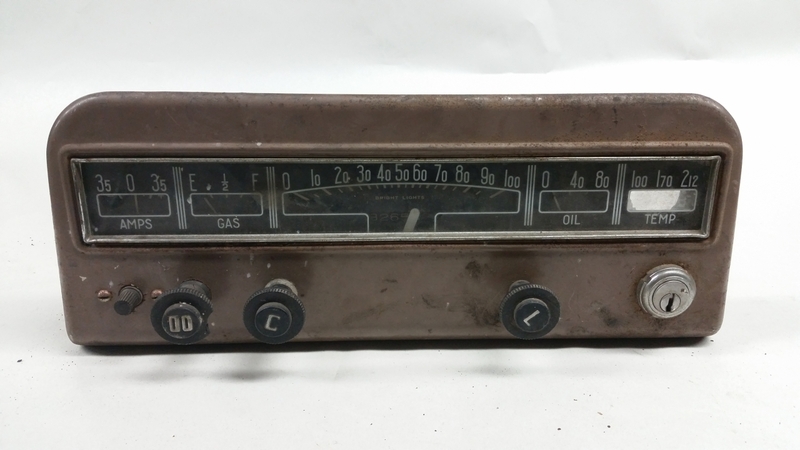 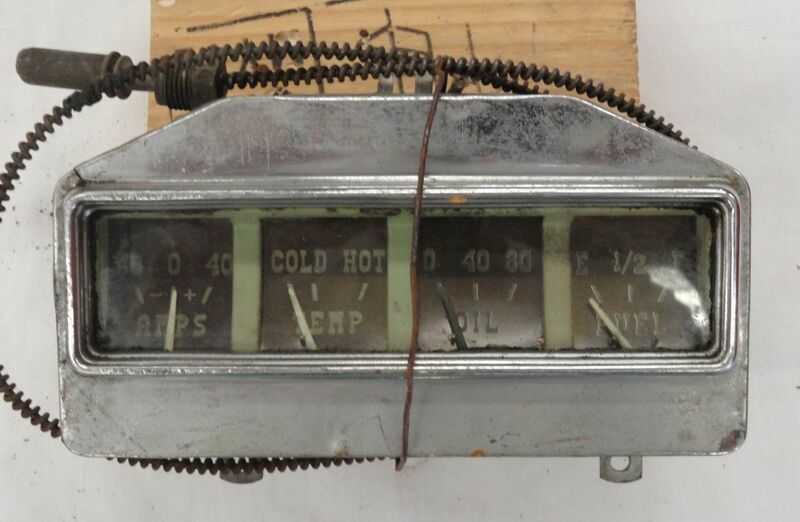 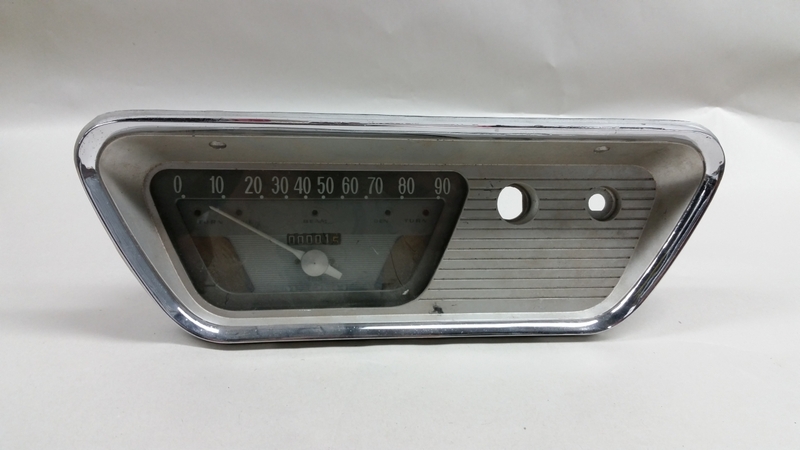 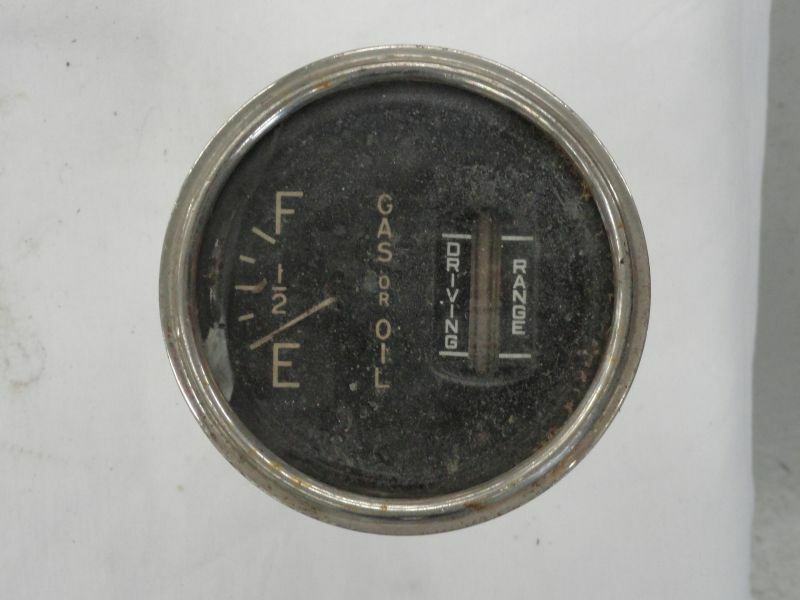 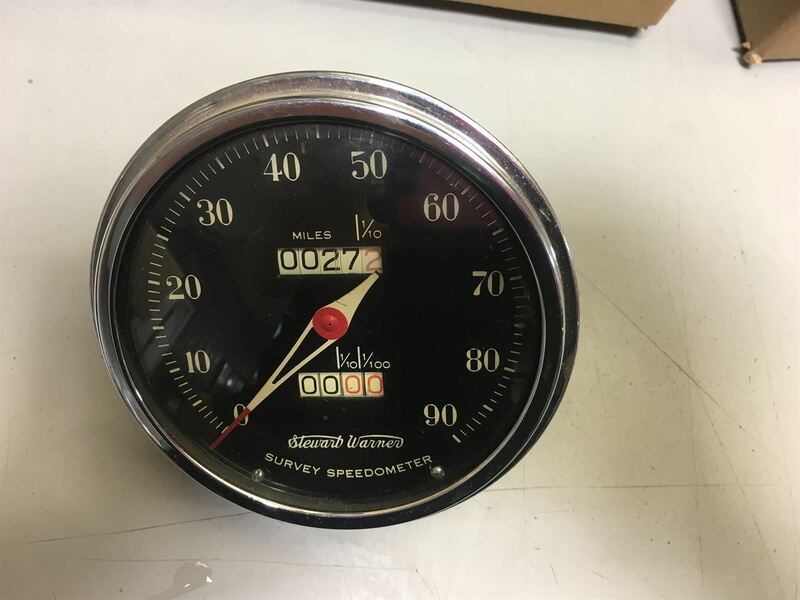 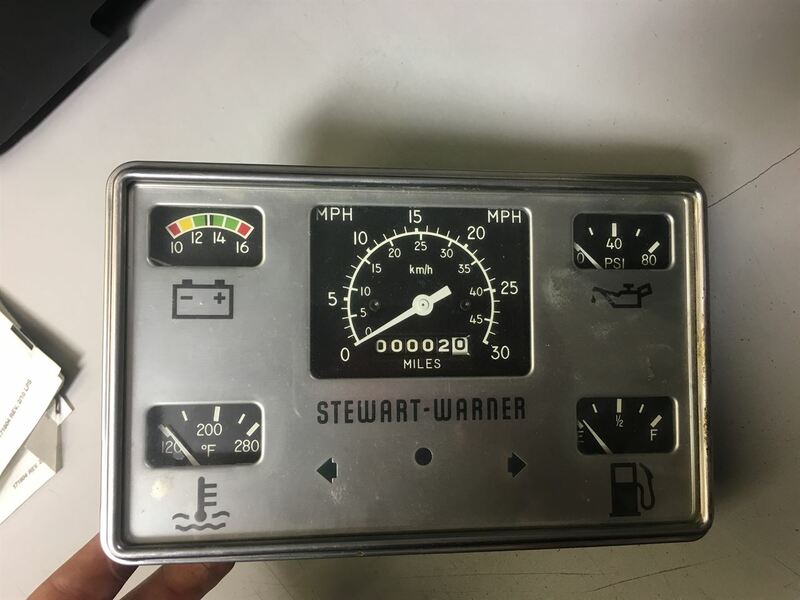 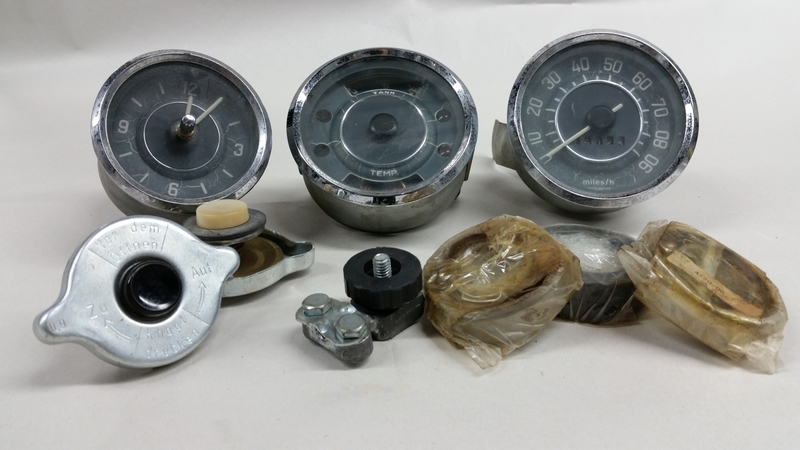 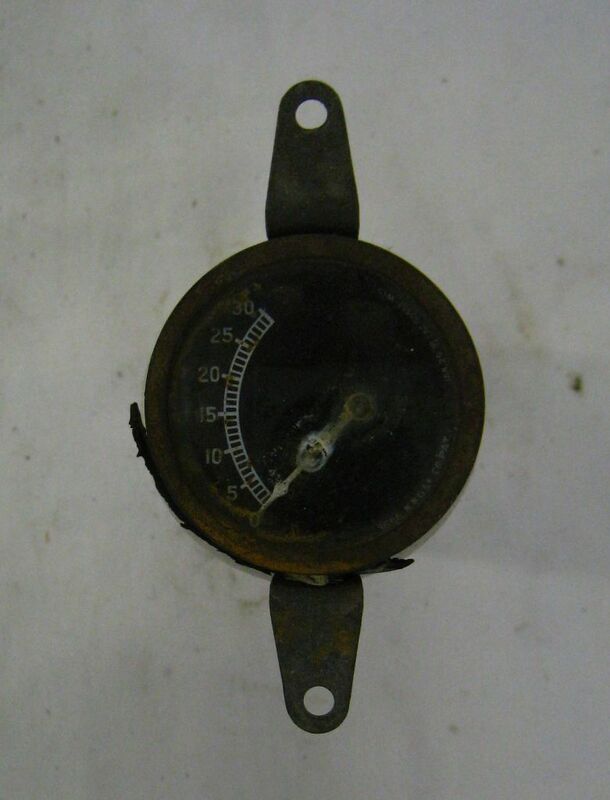 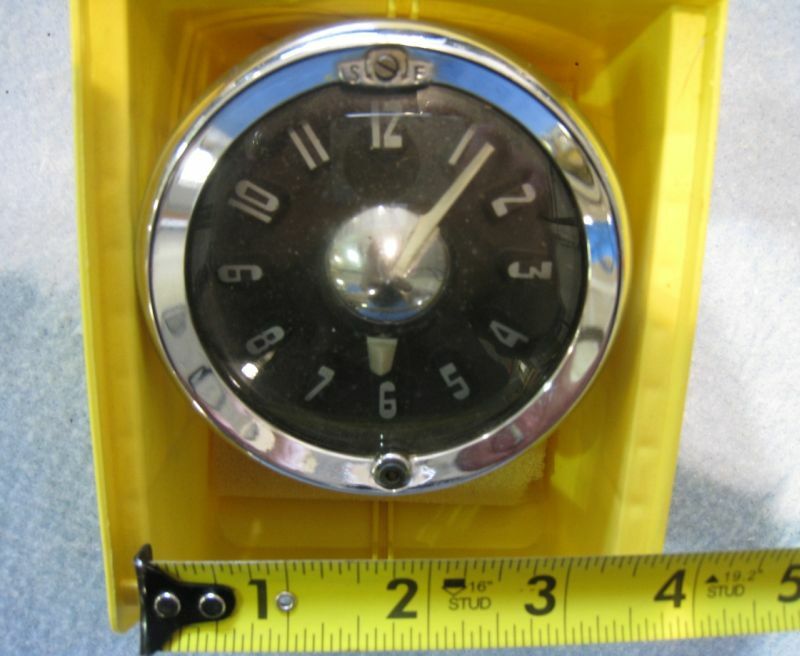 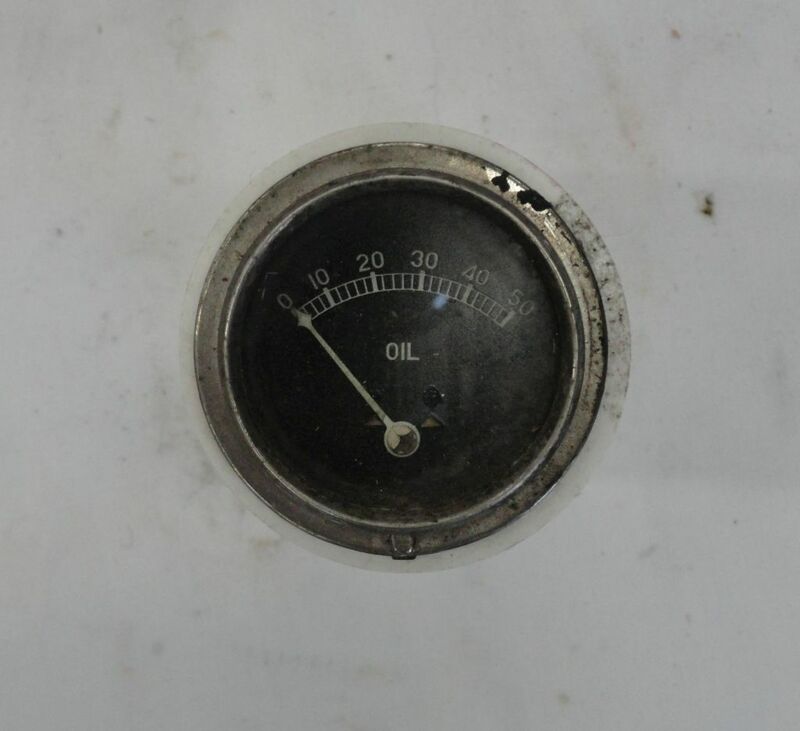 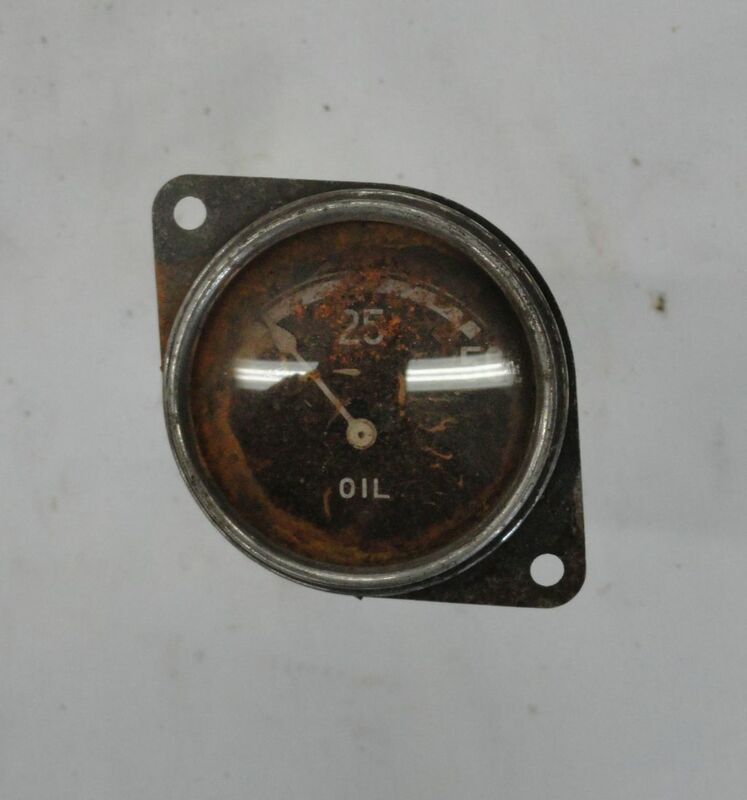 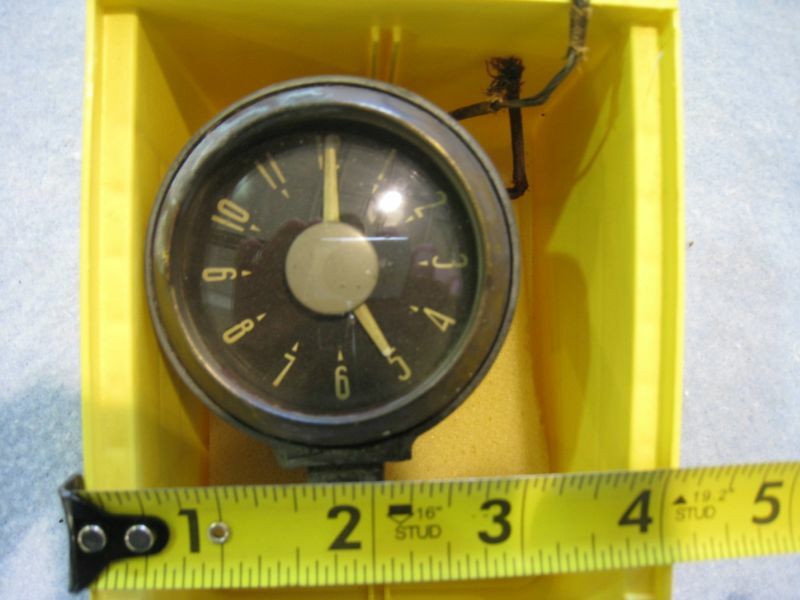 Here you will find a large collection of original gauges and clusters* that are just waiting to be retrofit into your vehicle. 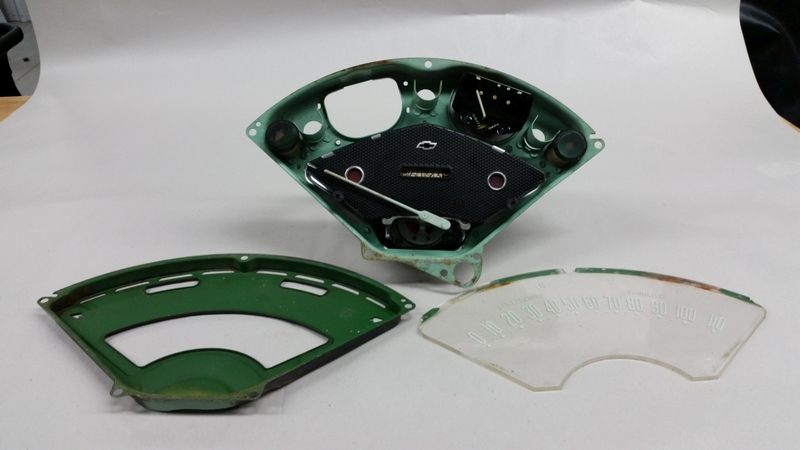 Whether you choose to have them returned to a nostalgic look or customize them to match your build, Classic Instruments is here to help. 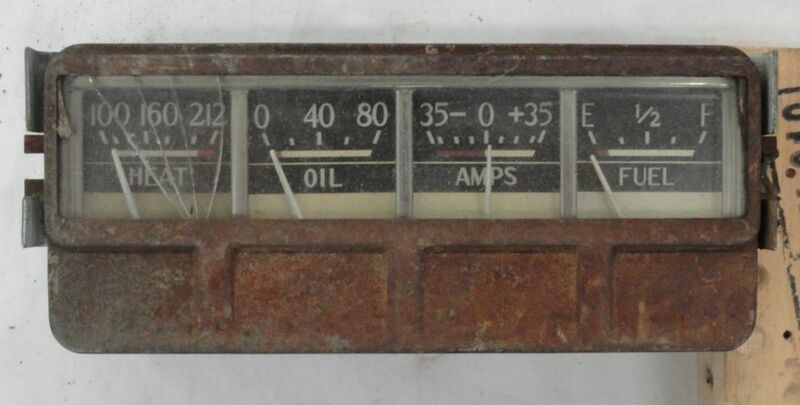 Sold as-is, with no knowledge of working condition. 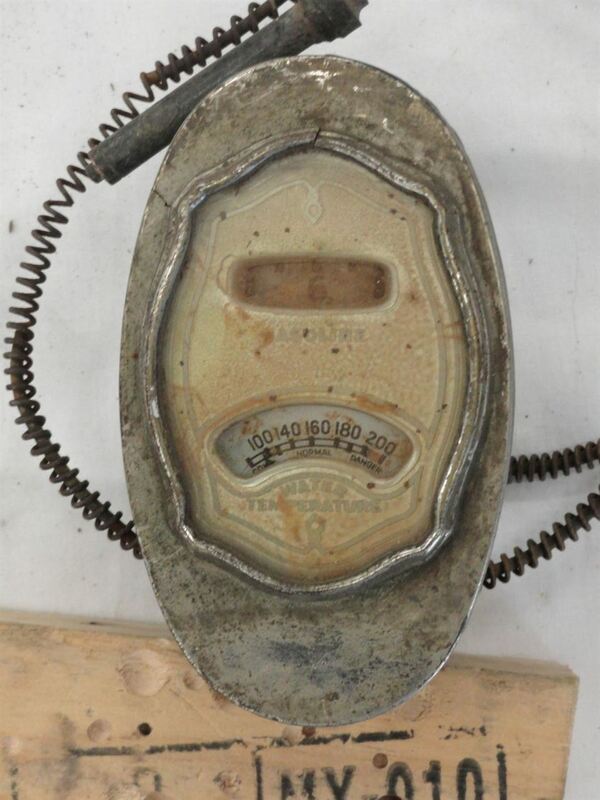 Call us at 800-575-0461 for a complete list of details and pricing.